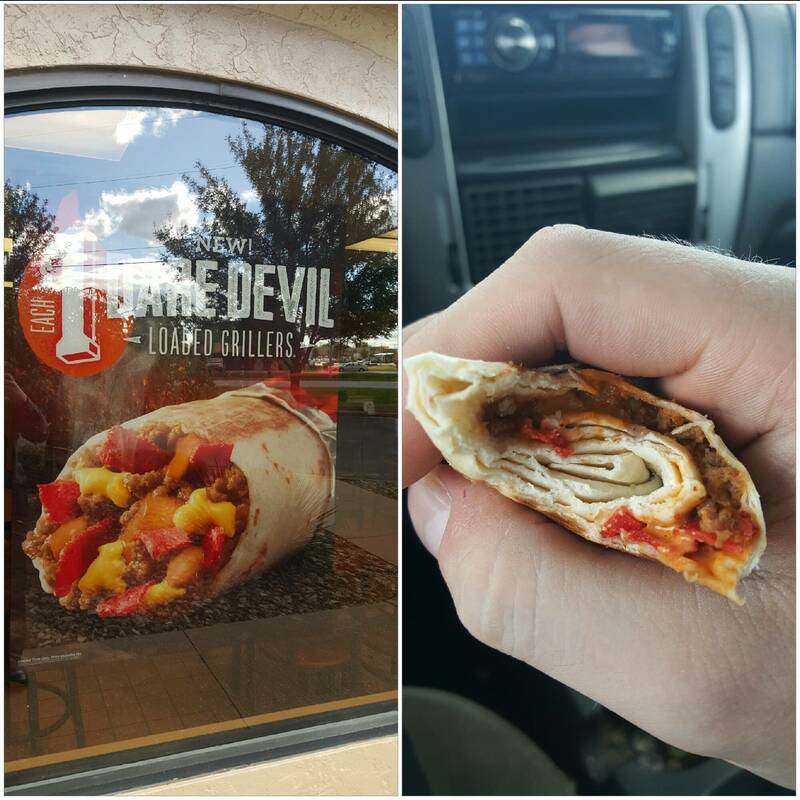 WE ALL KNOW that we’re not going to get an exact replica of the menu photos when ordering in fast food joints. 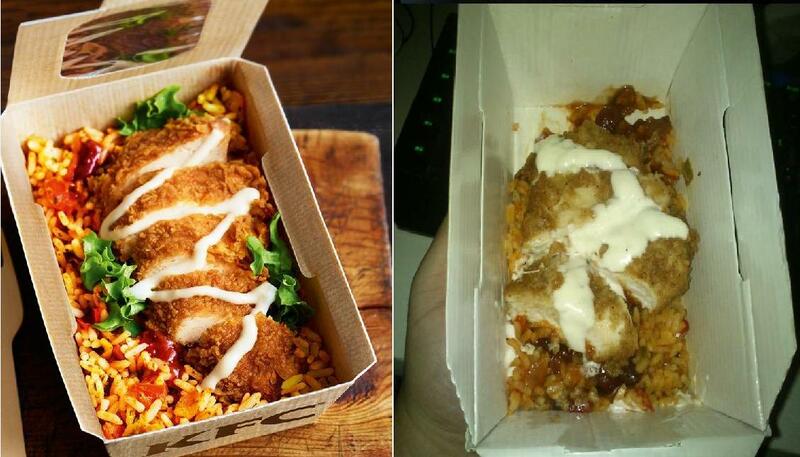 This new KFC Rice Box meal is going viral today because it’s such a DRASTIC let down. Golden chicken, drizzled in sauce on a bed of lettuce and delicate rice? No, you get this brown sludge with some white goo on top, for your sins. It cost me £6.09 (€8.27). I don’t expect it to look perfect, but I do expect more than a tiny scoop of rice and half a chicken breast. The portion size was mainly the reason why I was pissed and for those asking it didn’t really taste very good either, the chicken was very tough and rice stone cold. A spokesperson for KFC said they will be reminding all of their restaurants to serve the new Riceboxes the right way. We are really sorry about this. Clearly this ricebox was not served as it should have been and we are in contact with the customer to apologise. 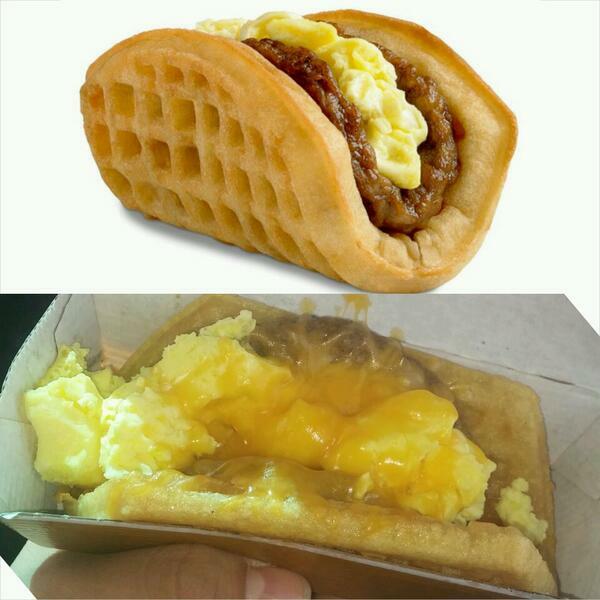 The image spawned others to share their biggest fast food disappointments, and they’re… eye opening. 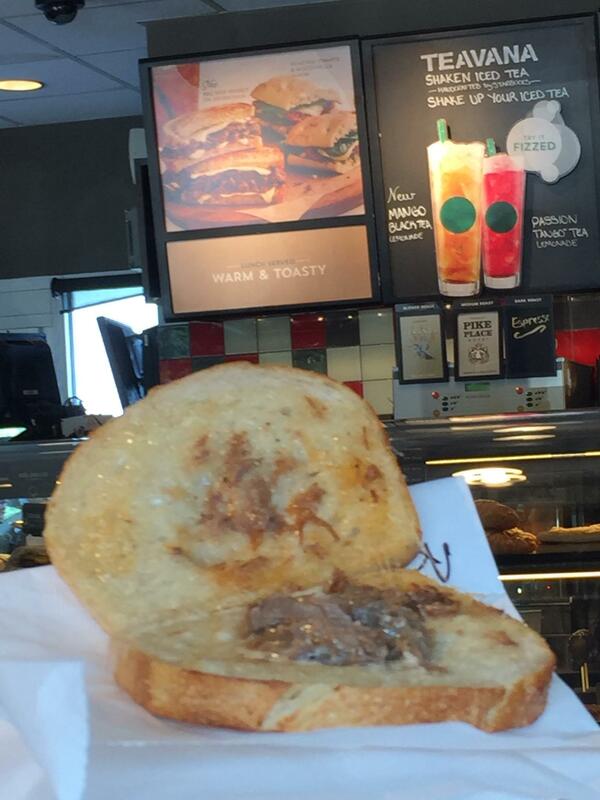 But who could forget this sad Costa ham and cheese panini? Email “This sad KFC meal made people share their own grim fast food photos”. Feedback on “This sad KFC meal made people share their own grim fast food photos”.